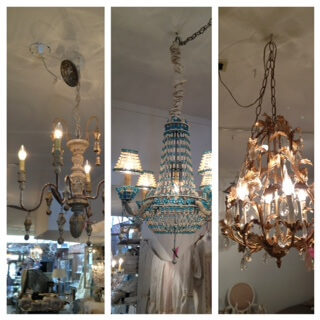 As a little end of winter treat for our customers, we’re having a FABULOUS lighting sale! Chandeliers marked with pink stickers are 50% off! So hurry in because this sale won’t last long! 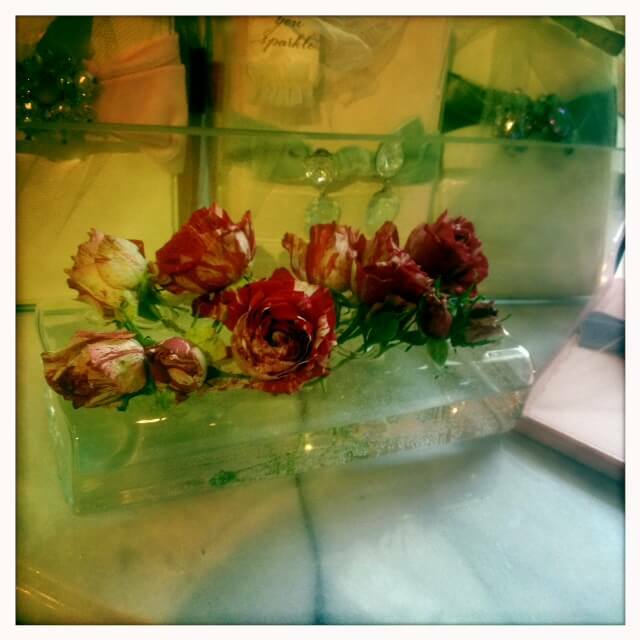 Although its raining outside, it’s always sunshine and roses inside at The Iron Gate. Liven up the cold winter months with a new vase filled with your favorite flowers. 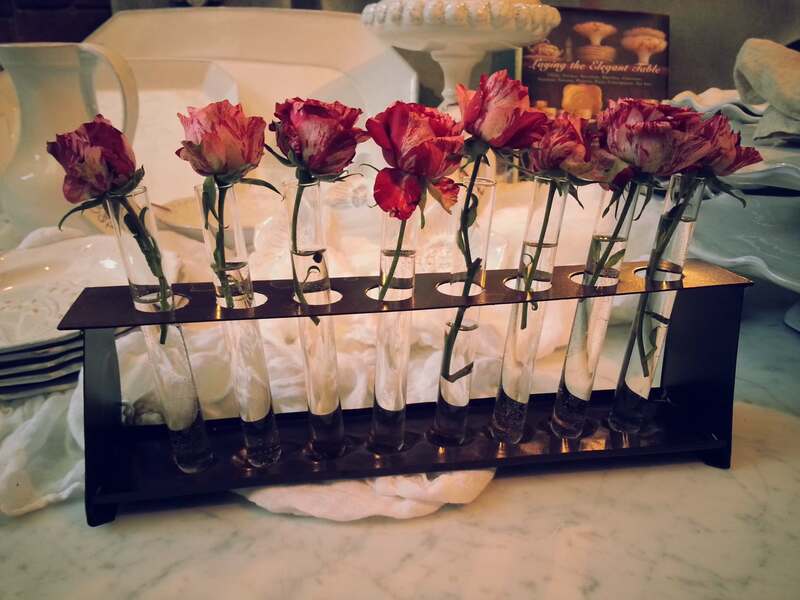 My favorite way to display flowers is in our test tube vase- filled with pink roses of course! 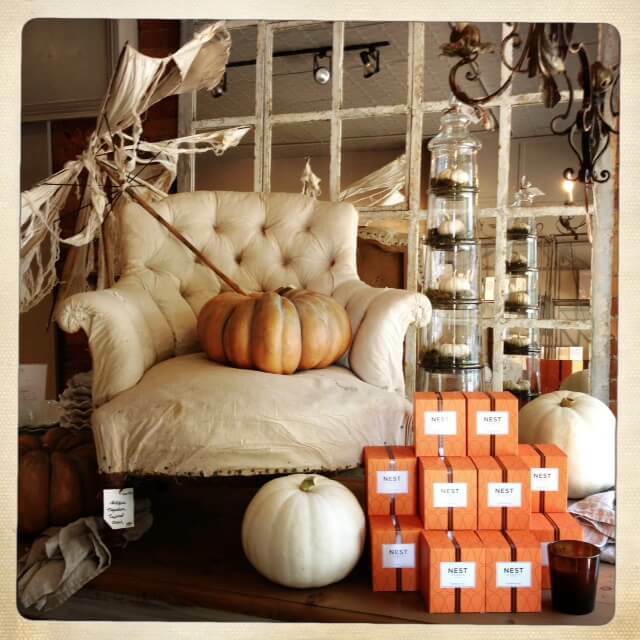 Our Nest Pumpkin Chai candles have arrived! No, it’s not the book I’m referring to…. 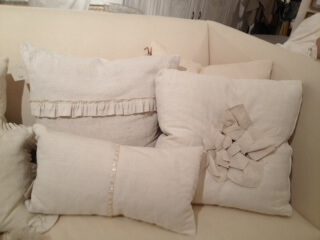 It’s Shades of Grey pillow company- one of our favorites! 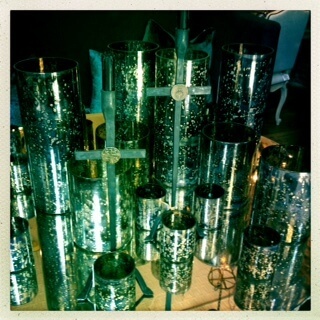 The owner of Shades of Grey, Gay Clark stopped by last week to show us her new collection. 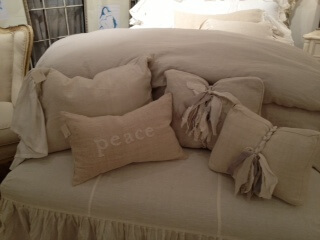 These beautiful pillows are hand sewn and created from vintage european linen. They are simply stunning. 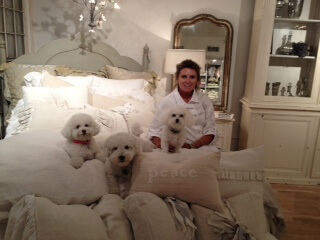 Owner Gay Clark is pictured here with her dog, Ellie and my dogs, Sophie and Freddie. We had a Bichon Frise Pillow party. 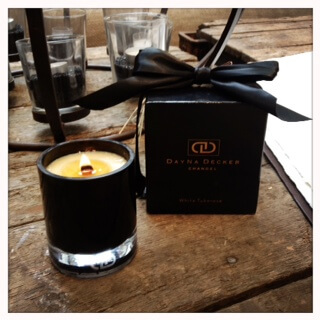 With fall fast approaching, we find ourselves gravitating towards warmer colors and fragrances…. We did a little remodeling at the store this weekend and in the process we ended up redecorating. 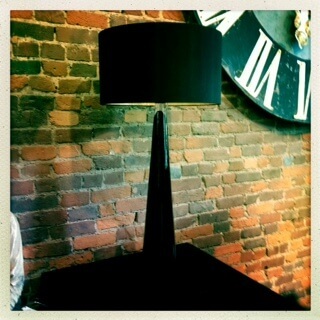 Below are a few shots from our newly renovated back room or “shabby room” as we like to refer to it as. We’ve used a vintage marble top table, ivory cupid crest mirror and Reve’ ruffled chair cover to create this one of a kind vanity. Can you picture yourself getting ready here for an upcoming event or a night out on the town? 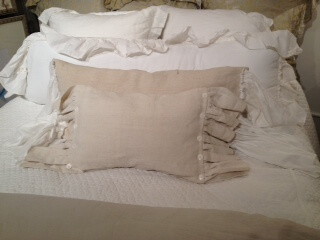 (I know I can) It would be especially lovely with a warmly lit Giulietta Tocca candle and your favorite glass of red wine. A pair of Bella Notte lace and linen table cloths create this romantic tablescape. Atop the table are an assortment of glass jars and bottles. My personal favorite is the perfectly round “candy” jar-I imagine it filled with my favorite bath salts next to a tub full of bubbles! The Rousseau bookcase is perfect for any room in the house. We have filled it with some of our favorite coral, clamshells and assorted decorative books.